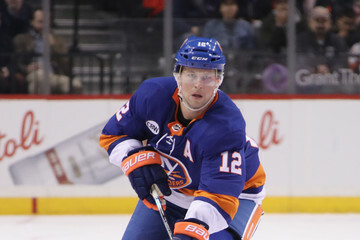 It’s easy to argue that Josh Bailey could be the MVP for the New York Islanders at this juncture of the season. Bailey, a so-called product of the departed former captain John Tavares, has excelled without number 91 by his side as the team enters the month of December. 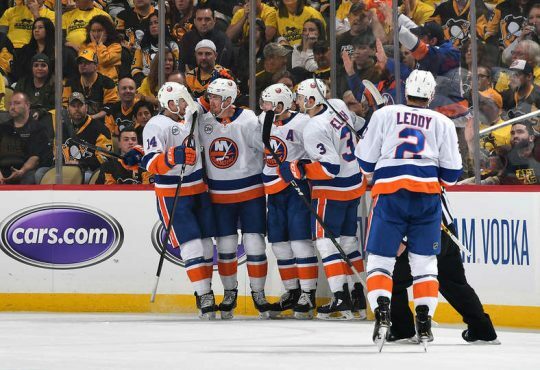 He’s been one of the more consistent factors that has led to the Isles surprising start to the season under the new regime headed by Lou Lamoriello and Barry Trotz. Bailey’s 21 points — seven goals and 14 assists — in 22 games leads the team. Out of those 21 points, one came during a seven-game point streak, while many of the others have come as a result of the two-point game variety — Bailey already has six through the first nine weeks of the season. 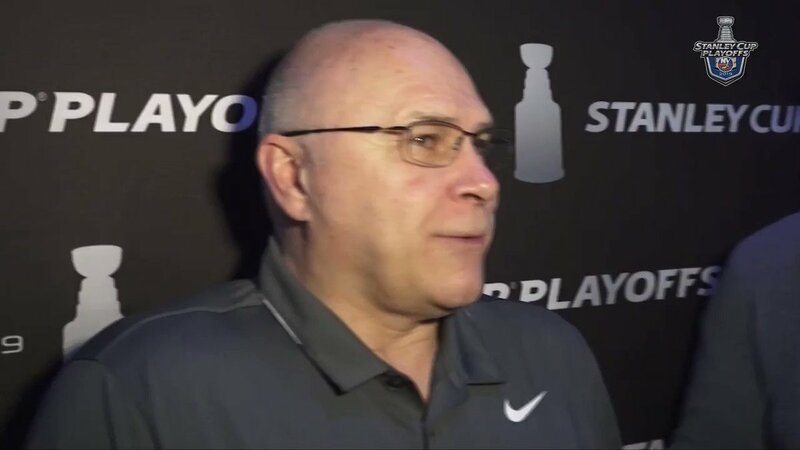 Trotz is right that Bailey does get the job done without a lot of fanfare, but it was clear that Bailey’s role was going to be elevated going heading into this season. 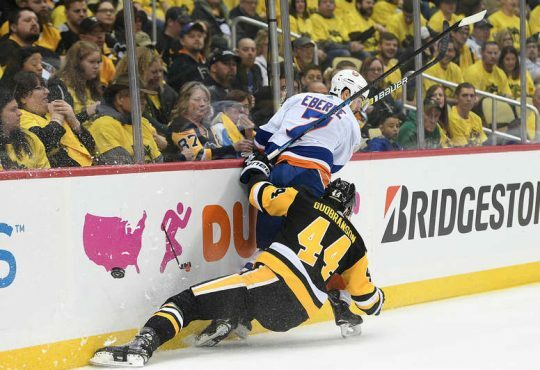 Bailey, once Tavares left in free agency, became the longest tenured Islander and one of the mainstays from the rebuild that begun almost a decade ago. His past two seasons — 67 and 70-point campaigns — earned the 29-year old winger a new fat six-year, $30 million dollar deal. Add in with one of their key pieces offensively gone, Bailey would now have a bigger responsibility to provide even more offense. 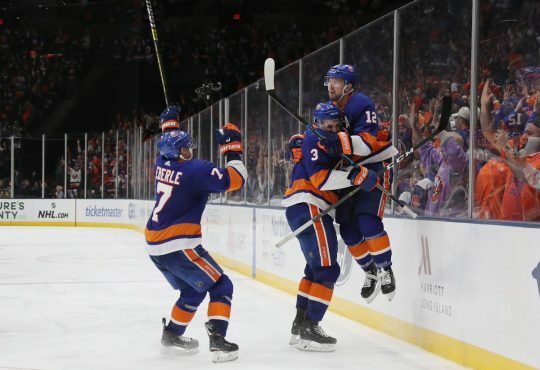 Yes the team still had Mathew Barzal, Anthony Beauvillier, and Jordan Eberle among others, but Bailey’s place is the top-six would take on another level. Since the start of the season though, Bailey has shown that a somewhat new spotlight hasn’t changed him. Bailey was named one of the assistant captains by the brass before the season begun. He’s second on the team in both goals and assists. 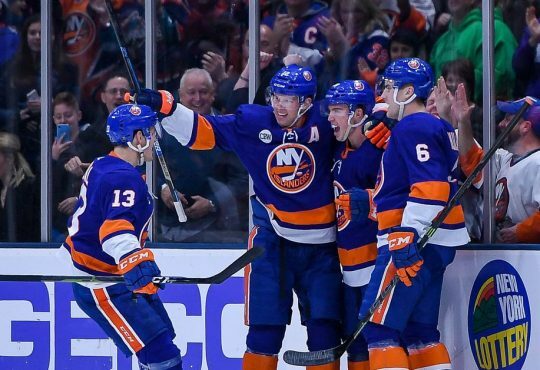 And the chemistry he’s formed with Brock Nelson and Anders Lee has given the Isles a very formidable line whether the second or first unit. It shouldn’t come as a surprise that Bailey and Lee have continued to build on what has made them a dynamic duo. The two were basically stuck to each other the past two seasons playing with Tavares. But technically playing with a new center is Nelson, Bailey has found ways to generate even more offense while still being able to play his normal two-way game. The other noticeable thing about Bailey so far: he’s looking to shoot more. With seven goals so far, he’s on a pace to record the first 20-goal season of his career. But even more than that, his 39 shots — both at even strength and the power play — says that he’s not the same player from years past. Before his resurgence in recent seasons, Bailey was notorious for always looking to pass rather than just grip it and rip it. That didn’t do him many favors with the fan base who showed more than enough patience waiting for him to become the offensive stalwart he is now. To put it bluntly, Bailey’s contribution to the team has been more than the coaching staff, management, or the fans could have asked for. Is a second straight All-Star appearance possible? Another career high in points? One can’t tell the future. But if Bailey’s fantastic start to the season indicates anything, it’s that he’s an invaluable part of the organization moving forward and that this season might be his best yet. With three huge games this week — the defending Cup-champs, the Capitals, depleted Bruins, and pesky Blue Jackets — Bailey will have another chance to keep building on his own campaign and momentum for his club. 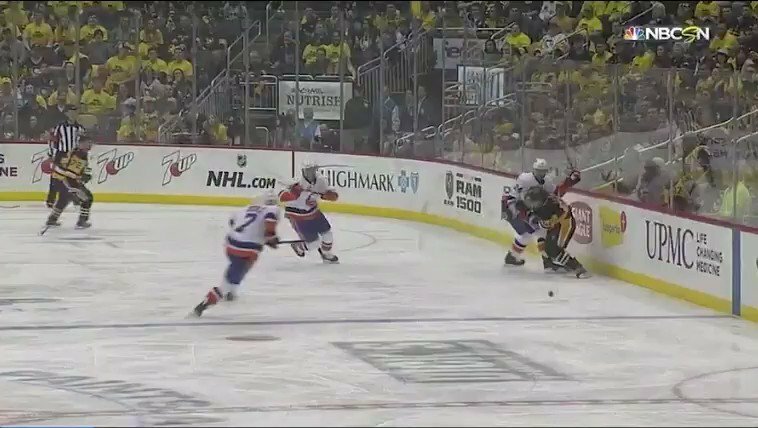 Bailey should see one of his biggest challenges yet this year trying to contain Alex Ovechkin. Brad Marchand is another intriguing test. As for the Columbus game, at the Coliseum nonetheless, Bailey always seems to have a knack for playing well against John Tortorella’s club. Things were supposed to be rough for both Bailey and the team this season. But so far, other than a few bumps, it’s been a smooth ride and better than many could have predicted. If they stay that way, the rest of the year should be smooth sailing.